The ability to add extra stops to your Lyft rides is coming soon, according to an announcement from the company this morning. To do so, once the update rolls out to Lyft users, simply add the extra stop onto your trip via the Lyft application. If you decide to remove the extra stop, you can do so. Naturally, for the extra time and distance traveled for the extra stop, you will be charged. Lyft states that this feature is “coming soon,” so expect the update to show up on Google Play in the near future. 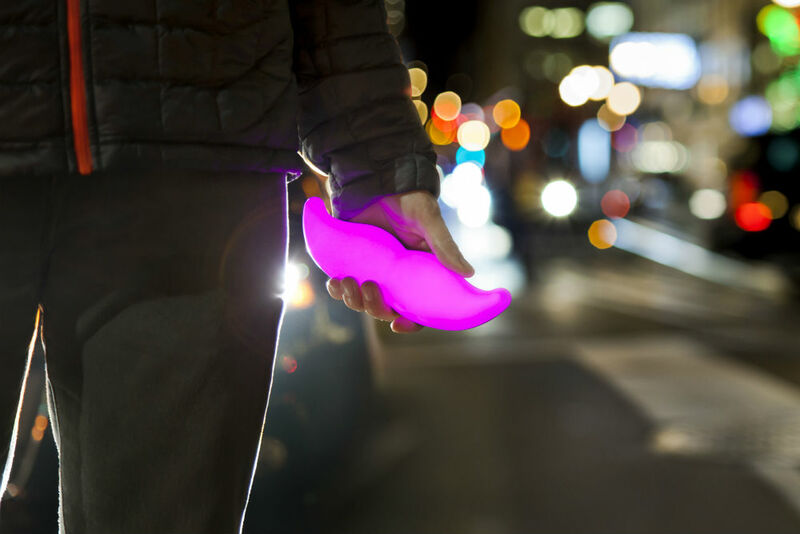 What’s your opinion – Uber or Lyft?